BT today announces BT Compute for Microsoft Azure, a new service that allows BT customers to order Microsoft Azure alongside BT’s own cloud services through its award winning Compute Management System (CMS) online management tool. The service enables customers to build hybrid cloud infrastructure with a single service wrap, contract and on a single bill. BT customers already use private and public cloud services – also known as hybrid cloud - hosted in BT Compute’s 48 data centres globally. With BT acting as their cloud services integrator, and by using CMS, customers can manage their cloud services end-to-end from datacentre to network, maximising the benefits and minimising the complexity, risk and costs of moving to the cloud. Using local delivery with global scale allows BT to meet the evolving needs of organisations for cloud services and at the same time address the complexity of regulatory requirements. 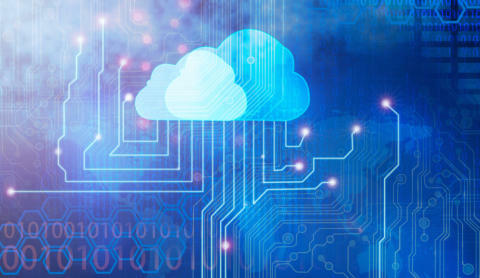 Integration of Microsoft Azure into the CMS expands the choice for BT customers. They gain access to Microsoft’s rapidly growing collection of integrated cloud services, including leading Infrastructure as a Service (Iaas) and Platform as a Service (PaaS) computing capabilities. Aziz Benmalek, vice president, Worldwide Cloud and Hosting Services, Microsoft Corp, said: “BT is a natural fit to provide managed cloud services on Azure. Through our relationship with BT, we're able to help customers with their infrastructure management and give them the ability to scale their business in a consistent hybrid cloud environment." The service will be available during the final quarter of 2016, adding further value to Microsoft Azure ExpressRoute available through BT Cloud Connect Direct.